Love her at your own risk! Why See Opera Caroline - Carmen? The orignal dangerous woman, Carmen's irresisable passion scorches all she comes into contact with, leaving men powerless before her! Don't miss Opera Carolina's production of Bizet's classic, a quintessential operatic experience, the flames of this feminist femme fatale burn all the brighter be it your first time at the opera or a seasoned return. Carmen is a provocative Gyspy woman, whose short temper brings her to the attention of the kind and charismatic Don Jose, who falls head over heels in love with her. 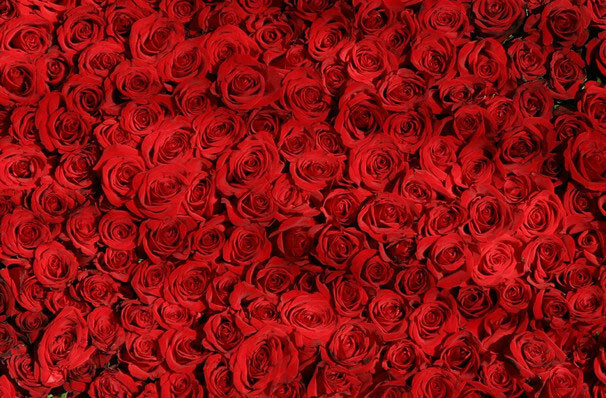 A thrilling tale of love found and ruthlessly taken, Carmen is one of the repertorie's most vivid and engaging pieces, a dance of lust and revenge that go hand in hand, making for a fiery, unforgettable finale. Seen Opera Caroline - Carmen? Loved it? Hated it? Sound good to you? 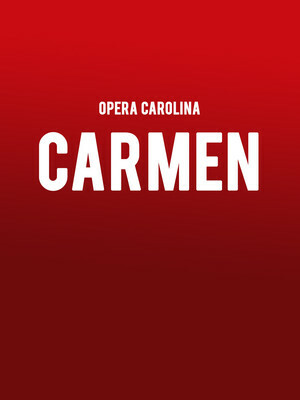 Share this page on social media and let your friends know about Opera Caroline - Carmen at Belk Theatre. Please note: The term Belk Theatre and/or Opera Caroline - Carmen as well as all associated graphics, logos, and/or other trademarks, tradenames or copyrights are the property of the Belk Theatre and/or Opera Caroline - Carmen and are used herein for factual descriptive purposes only. We are in no way associated with or authorized by the Belk Theatre and/or Opera Caroline - Carmen and neither that entity nor any of its affiliates have licensed or endorsed us to sell tickets, goods and or services in conjunction with their events.